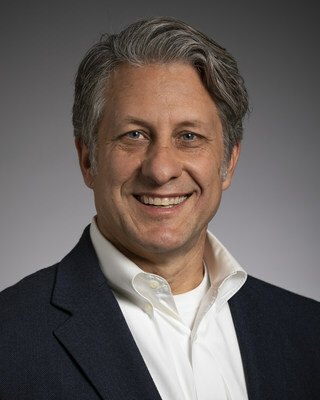 Tom Bluth, current vice president of Caterpillar’s Innovation & Technology Development Division, will transition to vice president of Legal Aftermarket Support, effective May 1, 2019. 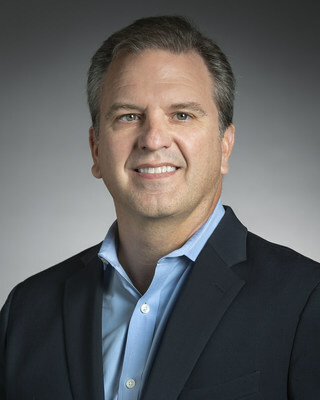 Karl Weiss, current vice president of Caterpillar’s Material Handling & Underground Division, will now lead the company’s Innovation & Technology Development Division and serve as Chief Technology Officer, effective May 1, 2019. 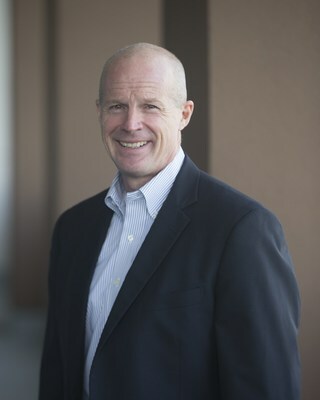 Rob Hoenes, current product manager within Caterpillar’s Earthmoving Division, has been appointed vice president of the Material Handling & Underground Division, effective May 1, 2019.